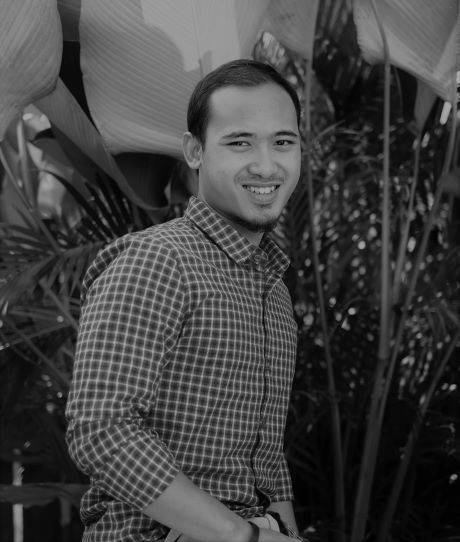 Imanda joined CSF in early 2018 as a Program Coordinator to support both our marine and terrestrial programs in Indonesia. Prior to joining CSF, he worked for Rare Indonesia on policy and program development, specifically in mainstreaming TURF (Territorial Use Rights for Fisheries) coupled with marine reserves in Indonesia by using a specific social marketing strategy. He holds a Bachelor’s degree from Bogor Agricultural University and a Master’s degree from Xiamen University in China. In his free time, Imanda enjoys freelance translation, fishing and pop-country music.